Abstracting the landscape. 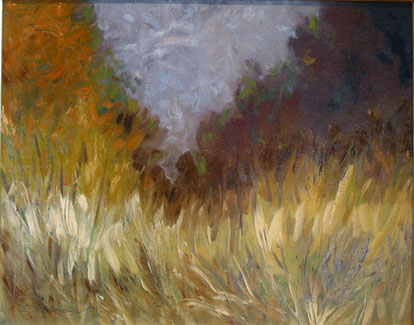 Along the way studying grasses....this Original oil is painted on canvas. Unframed.